Tim, Dave and Patrick discuss ergonomics in classrooms, passwords and Amazon within schools. Check out the talking points below! b. 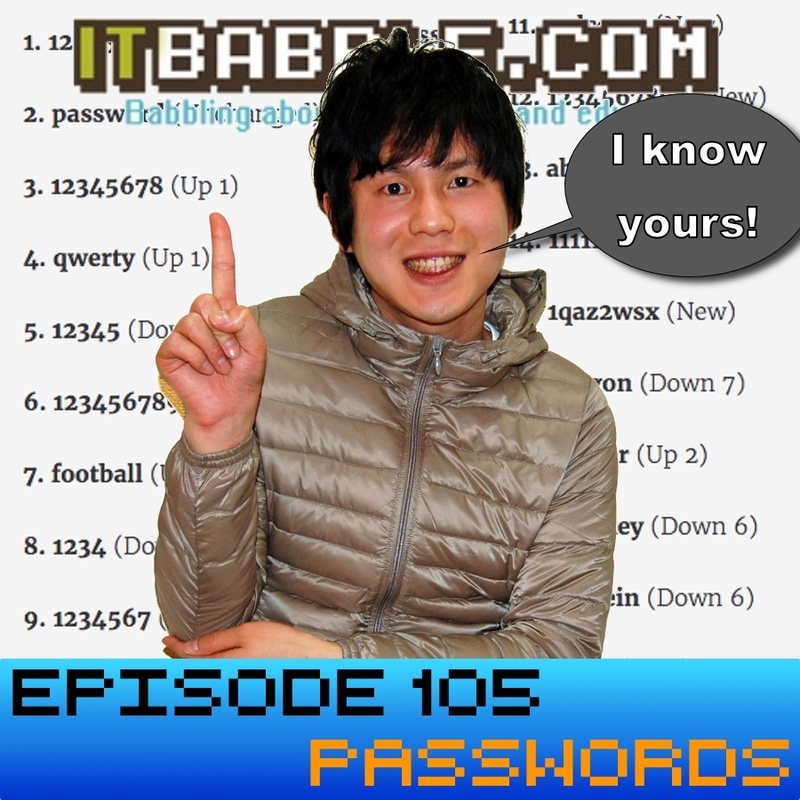 Should we teach students about good password practices? c. How much time and when? a. Shouldn’t schools buy everything the can through here! This entry was posted in Podcast and tagged amazon, passwords, standing desks. Bookmark the permalink.